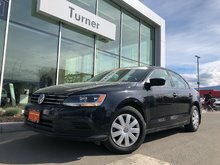 Turner Volkswagen is the longest standing and LARGEST new and used VW dealer in the interior of British Columbia. We have been serving the Okanagan since 1953 and our reputation is built on trust. We have a brand new state of the art facility in Kelowna at 2150 Enterprise Way, a short drive from Vernon and across the bridge from West Kelowna and Penticton. For over 50 years we have built relationships with our guests all over the Okanagan and beyond, including; Kelowna, West Kelowna, Penticton, South Okanagan, Lake Country, Merritt, Armstrong, Revelstoke, Golden, Kootenay’s and many more. 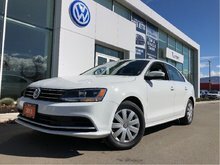 Stop in today or visit us online at www.prelovedofkelowna.com or www.turnervw.ca for all our quality pre-owned vehicles. 3.0L DOHC 24-valve V6 engine - V6 cyl. 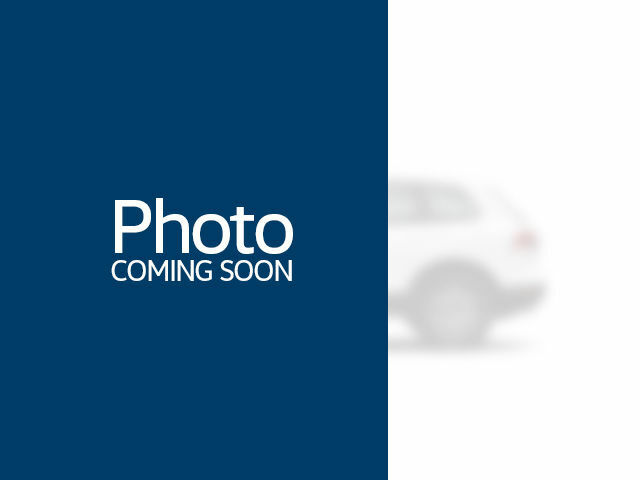 Interested by the 2007 Mercedes-Benz E-Class 3.0L ?